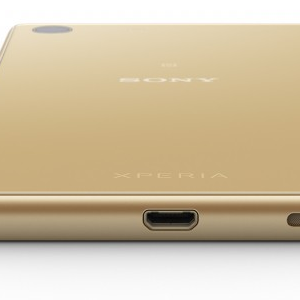 Today Sony Mobile has unveiled news about Xperia M5 (E5603, E5606, E5653) mid range device which will has Hybrid Auto Focus. 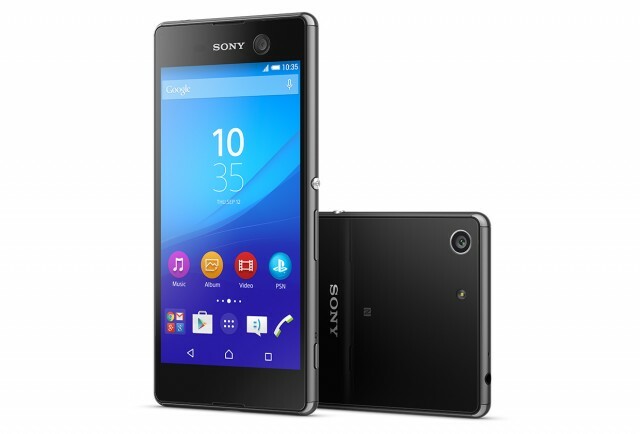 This will feature a 21.5MP Exmor RS sensor with 0.25-second Hybrid Auto Focus that utilises Phase detection AF (PDAF) for faster shutter speed response and Contrast detection AF for added precision. 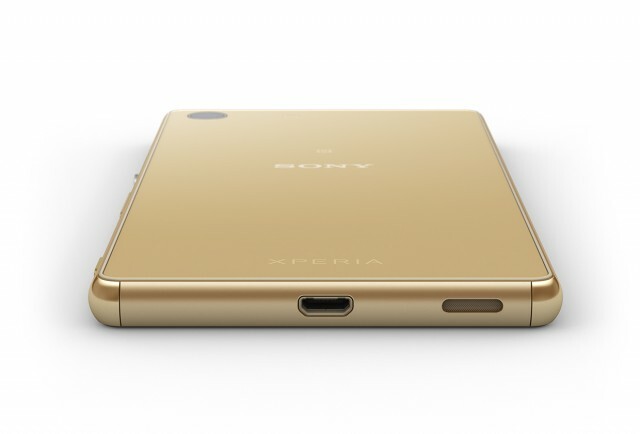 Xperia M5 has a key feature that make it apart from the Xperia M series which is the brilliant Camera. 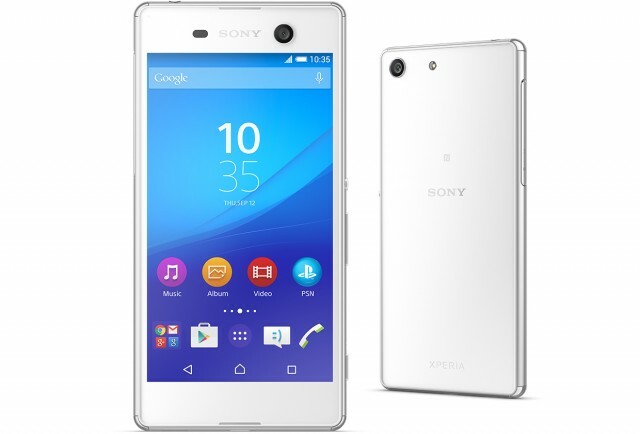 Sony didnt confirm about the Chip details. 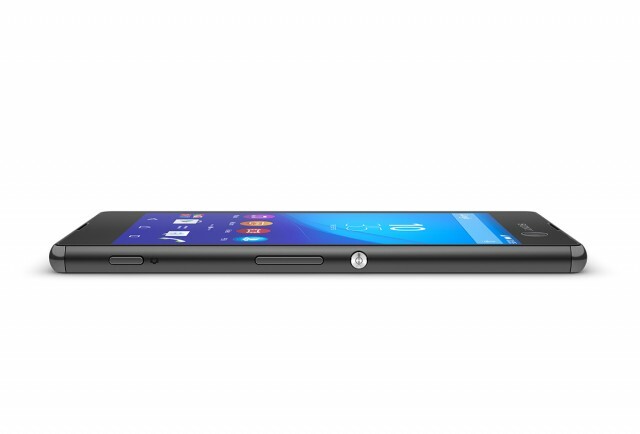 But we can guess it should be a Sony IMX230 sensor. 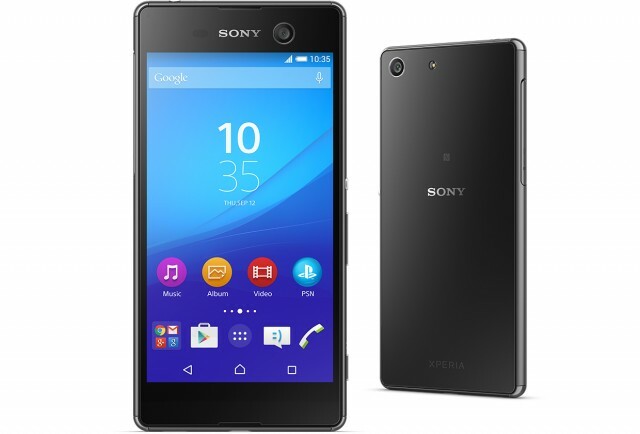 When talking about specifications, Xperia M5 is powered with a MediaTek Helio X10 chipset with 2GHz octa-core processor and IMG Rogue G6200 GPU, 3GB RAM and 16GB internal storage (with microSD memory card support).Xperia M5 has a 5-inch 1080p IPS Display and a 2600mAh Battery. 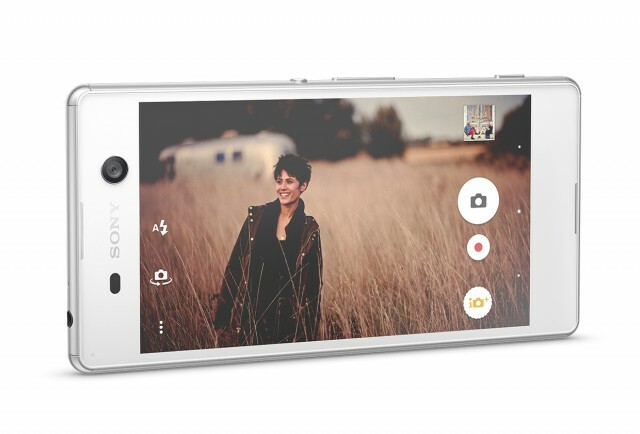 Front Camera of Xperia M5 is 13MP Exmor RS front camera which make this also a selfie smartphone. 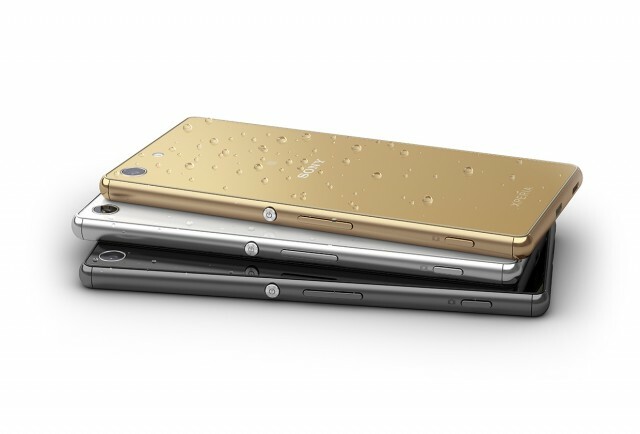 Xperia M5 has IP65/IP68 certification for dust and water resistance and capless USB charging. 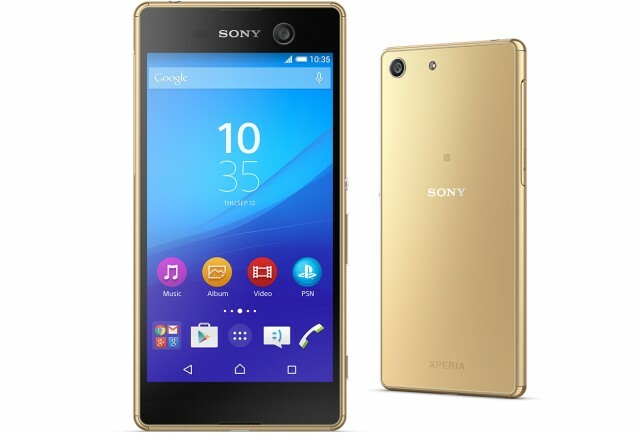 This device is available with 3 colors (Black, White and Gold).